**This image is for use with this specific article only** Many people start their day with a cup of tea. 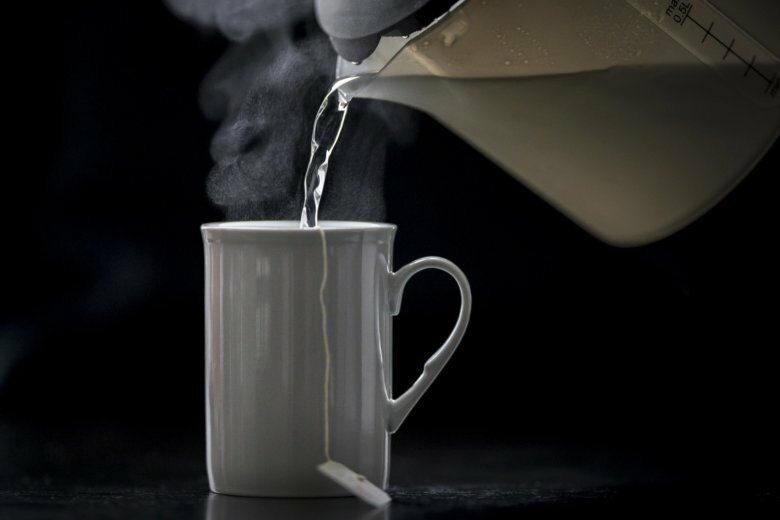 But those who drink it piping hot could be increasing their risk of esophageal cancer, according to a new study. Those who like their tea piping hot are increasing their risk for esophageal cancer and a new study has pinpointed the actual temperature at which the risk increases.